AWESOME 2/2 w/ New Carpet & Paint, Washer/Dryer, Fireplace, & Covered Porch! On Site Pool & Tennis! $875/Month Avail NOW You will love this spacious 2/2 that has an open living/dining area, kitchen with bar, wood burning fireplace, large bedrooms, walk in closets, split plan, new carpet and paint! There is an inside utility area with washer and dryer, a storage room, newer water heater, and covered back porch overlooking large green space! The community has a sparkling pool and tennis court! 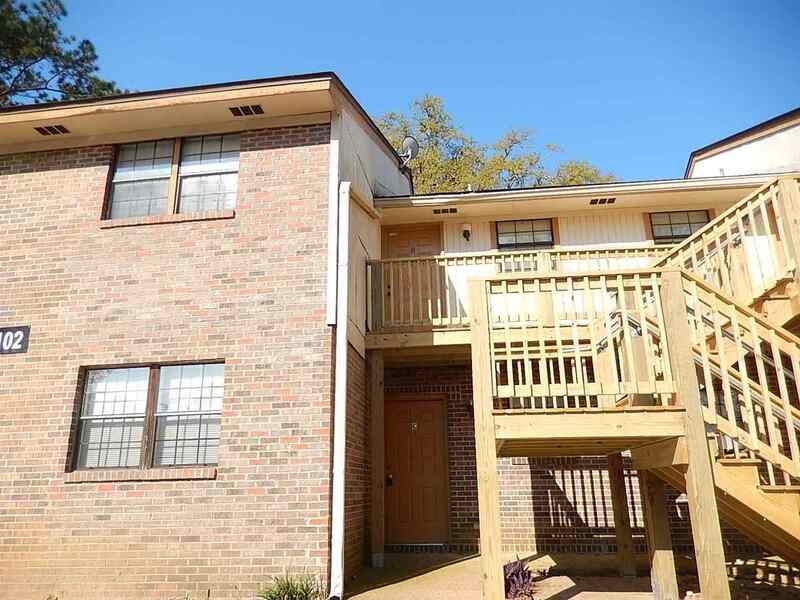 Excellent location walking/biking distance to bus stops, restaurants, shopping, night life, FSU, TCC, and more! Less than 10 minutes to downtown, state offices, and Collegetown! Available NOW for $875/month!